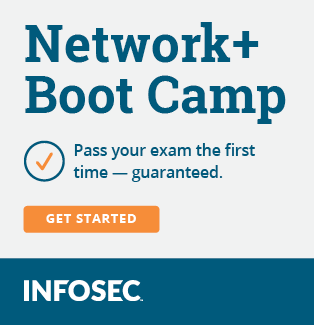 CompTIA Server+ Exam Today @ 11:45am! I passed this a while back and I found it to be easier than A+. I think you'll get this. Well. I almost passed (although almost only counts in horse shoes and hand grenades). I was off by 2 questions I got a 723 and needed 750 Looks like I need to do some more review I should have slept more.